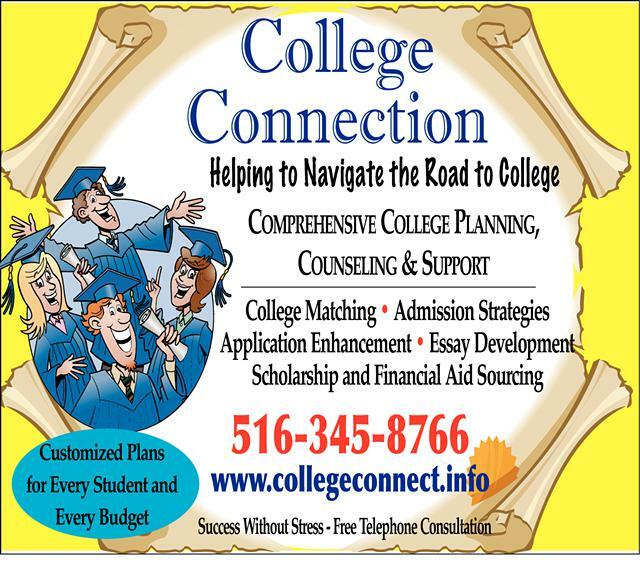 From Common App to FAFSA, Applications to Scholarships, we help students, and their parents, successfully navigate the road to college. Want More Information about College Connection? Your request will be sent directly to College Connection. By submitting this form I confirm that I am at least 13 years of age and give my consent to be contacted by College Connection by email as well as by phone and/or mail (if provided).